Being one of the best Insolvency Firms Harrogate we offer free advice to businesses and individuals in financial distress. With offices in Leeds city centre, we cover the whole of Yorkshire including Harrogate. We are an independent, friendly and professional Insolvency Firm Harrogate, adding value to directors, lenders, creditors, stakeholders, accountants and other advisers by providing proactive and pragmatic solutions to businesses or individuals in financial difficulty. Our ethos is to find the best solution for all parties, and promote continuity of business and employment whilst offering an excellent service at a reasonable cost. 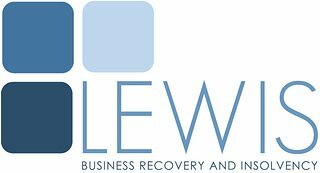 We are members of R3 and are licensed by the Insolvency Practitioners Association to act in formal insolvency procedures. In all cases we offer a free, no obligations, initial advice meeting, at which we will listen and take note of your circumstances, before outlining your available options and recommendations, with specific advice for you to consider. If you would prefer to meet at our city centre offices, we can provide free parking.